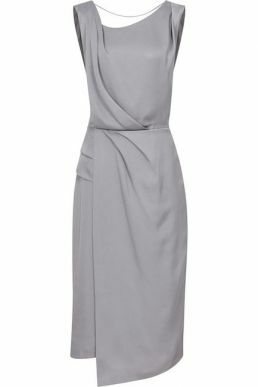 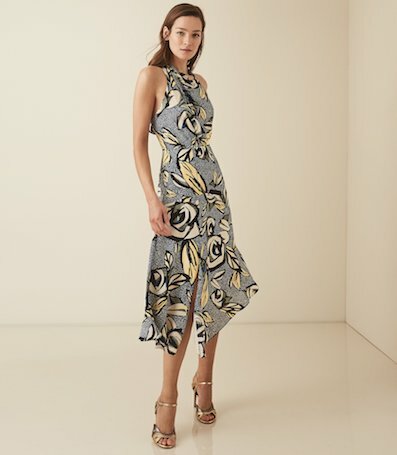 The stunning grey and yellow Rose Floral Printed Midi Dress from Reiss features a draped halter neckline, a cinched waist and asymmetric relaxed skirt. 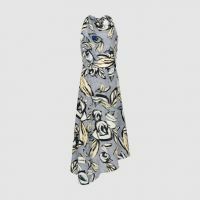 Perfect for a modern wedding guest this season. 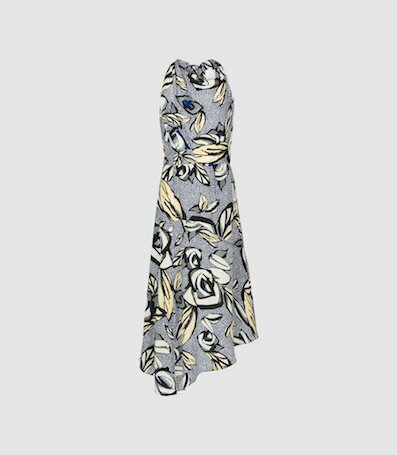 Team with heels and a slim clutch for ultimate elegance.